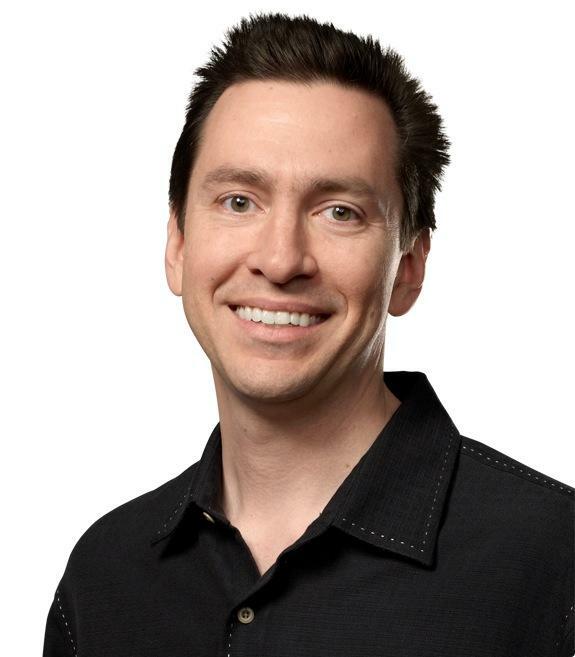 In a major shakeup at Apple, the company announced on Monday that SVP of iOS Software Scott Forstall will be leaving Cupertino in 2013, while SVP of Retail John Browett is also scheduled to depart at an undetermined time. 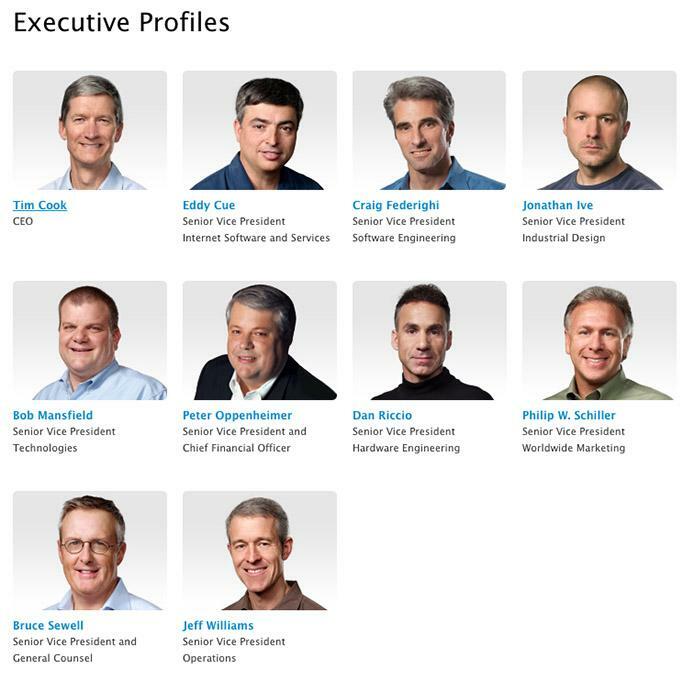 Update: Apple has updated its corporate leadership webpage to reflect the new management changes. It is unclear why Forstall and Browett are leaving Apple, though it appears the remaining executives, including Jony Ive, Bob Masfield, Eddy Cue and Craig Federighi, will shoulder the burden in lieu of replacements. As head of Apple's mobile software division, Forstall recently came under fire when iOS Maps was released in a form inaccuracies combined with missing features to prompt pundits and customers to widely pan the mapping service that replaced the Google Maps-powered app shipped in iOS since its inception. In May, Forstall sold 95 percent of his shares in the company, which at the time was worth $38.7 million. The executive was due to receive another 100,000 in restricted stock units that fully vest in 2014, and 150,000 restricted units that vest in 2013 and 2016, if he had stayed with Apple. Forstall is expected to leave Apple sometime next year and will serve as an advisor to CEO Tim Cook in the interim. 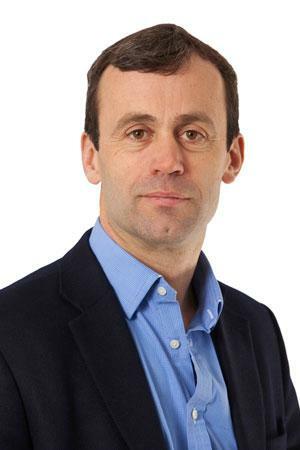 Not much was said about SVP of Retail John Browett's exit, though the departure comes less than one year after the former Dixons CEO was hired by Apple to replace Ron Johnson. According to the release, the entire Retail team will report directly to Cook until a suitable replacement is found. Like Forstall, Browett's actions were scrutinized as reports suggested the executive's plans to raise Apple Store margins was taking its toll on employees. Perhaps most visible was the alleged firing of recently-hired Apple Store staff in the UK, which was accompanied by drastic working hour cuts in the U.S. and Canada. Browett later claimed the staffing changes were a "mistake" and said they would be reversed, however further reports suggested that an emphasis on revenue was trumping customer experience. It was revealed in April that Browett received 100,000 restricted stock units worth roughly $61 million, 5,000 of which recently vested on Oct. 20. An additional 15,000 units were to vest on the executive's one-year anniversary with Apple, with remaining shares set to vest in 20,000 unit packages every April. Apple® today announced executive management changes that will encourage even more collaboration between the Companys world-class hardware, software and services teams. As part of these changes, Jony Ive, Bob Mansfield, Eddy Cue and Craig Federighi will add more responsibilities to their roles. Apple also announced that Scott Forstall will be leaving Apple next year and will serve as an advisor to CEO Tim Cook in the interim. Jony Ive will provide leadership and direction for Human Interface (HI) across the company in addition to his role as the leader of Industrial Design. His incredible design aesthetic has been the driving force behind the look and feel of Apples products for more than a decade. Eddy Cue will take on the additional responsibility of Siri® and Maps, placing all of our online services in one group. This organization has overseen major successes such as the iTunes Store®, the App Store℠, the iBookstore℠ and iCloud®. This group has an excellent track record of building and strengthening Apples online services to meet and exceed the high expectations of our customers. Bob Mansfield will lead a new group, Technologies, which combines all of Apples wireless teams across the company in one organization, fostering innovation in this area at an even higher level. This organization will also include the semiconductor teams, who have ambitious plans for the future. Additionally, John Browett is leaving Apple. A search for a new head of Retail is underway and in the interim, the Retail team will report directly to Tim Cook. Apples Retail organization has an incredibly strong network of leaders at the store and regional level who will continue the excellent work that has been done over the past decade to revolutionize retailing with unique, innovative services for customers.